With countless lakes and rivers flowing throughout Virginia, such as Lake Anna, Kerr Lake and Burke Lake, boating is a favorite pastime for many. Unfortunately, boating does not always have a happy ending. According to a 2007 report released by the Virginia Department of Game and Inland Fisheries (DGIF), there were over 146 incidents in the year with over 100 injuries and 13 fatalities. From improperly trained operators to those who choose to drink behind the wheel, these accidents can be severe. Public transportation is a commonly utilized method for cheap transportation – however, it is not without its dangers. Per the U.S. Department of Transportation (DOT), there were over 579 buses involving in fatal crashes in 2005-2006. According to this study, most often the accident was attributed to a driver error, such as inadequate surveillance, inattention and tailgating. Other causes can include bus fires, brake failures and even weather-related causes, such as having ice on the road. Riding a bicycle instead of utilizing a passenger vehicle is a more cost-effective form of transportation, but can leave the bicyclist vulnerable should an accident occur. According to the Virginia Highway Safety Office, over 740 bike accidents occurred in 2011 – over a 100 spike from the year before. The causes of this are endless, but can often be attributed to drivers of passenger vehicles not paying attention to the smaller vehicles that they are sharing the road with, causing accidents when turning, crossing intersections and more. While any job can leave an employee at risk of injuries, the construction industry is infamous for being one of the most dangerous of industries. From accidents occurring on scaffolding to accidents occurring from falling objects, there are countless causes to these types of injuries. If you have been involved in this type of accident, you could look into the possibility of filing a workers’ compensation claim to protect your rights as an injured employee or you could look into pursuing a personal injury lawsuit. Either way, we could help. The National Highway Traffic Safety Administration (NHTSA) defines a pedestrian as anyone who is on foot – regardless of whether they are walking, running, jogging, hiking or sitting. Due to their lack of natural safety protection, accidents that involve pedestrians can be life-threatening in nature. In fact, in 2009, there were over 4,000 pedestrian fatalities – accounting for over 12 percent of all fatalities in traffic crashes. Due to their massive size and high speed, accidents involving trains can be absolutely devastating. Take for example, the accident that occurred in Amherst County, VA in November 2011 where one train struck five pedestrians who had been walking on the trestle. If you or a loved one has been injured in an accident involving a train, regardless of the circumstances, you should not hesitate to get our involvement today. These accidents can have a lasting impact on a victim’s life, leaving them under mountains of debt and in significant pain or permanently disabled. Seeking compensation for the damages, injuries, and hardships you have had to endure as a result of an accident is an absolute necessity. 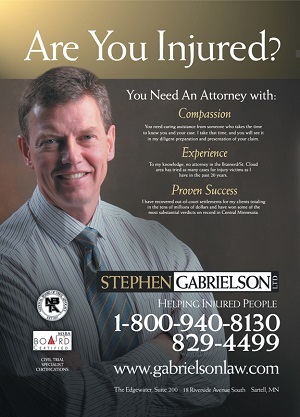 If you have been injured in an accident, it is very important that you speak with an attorney immediately. A knowledgeable personal injury attorney representing you in your claim could greatly increase the amount of the compensation you receive in a settlement, judgment or verdict. The attorneys at Howard, Morrison, Ross and Whelan have extensive experience helping clients seek restitution in a wide variety of accident cases. We have been on the list of Best Lawyers in America since 1993 and have been placed in the Top 100 Trial Lawyers by the American Trial Lawyers Association. With over 120 years of combined experience, you can rest assured that our legal team is highly qualified, and can be trusted with your serious injury claim. Our firm has helped clients obtain millions from the big insurance companies. You should not have to live in pain and discomfort due to an accident that was beyond your control. Call our firm today so that we can move forward with evaluating your damages and filing a claim to recover damages, either through a claim to an insurance company or in court if your claim is not satisfied fairly, and in a timely manner. 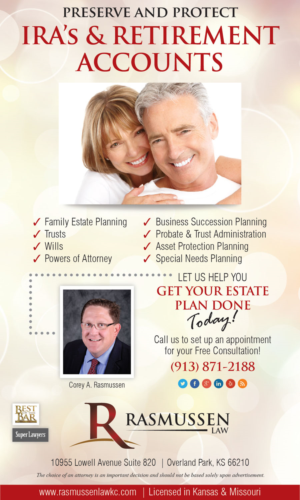 We will aggressively represent your interests, and have a proven record in high value settlements. Northern Virginia is a popular area in which to ride motorcycles, and many enjoy being out on the open road—despite the increased risks. It is well known that a motorcyclist is more susceptible to injury in any accident, as they are not protected from the impact of a collision with another, and usually much larger, vehicle. In fact, many motorcyclists face the dangerous risks of losing their lives or being permanently disabled, even in an accident that occurs at slow speeds. A high percentage of such accidents are the result of a negligent vehicle operator who failed to notice that a motorcyclist was in the next lane, at a stop sign or light, or next to them when making a turn. Also, nearly 60% of motorcyclist fatalities occur at night, as they as less likely to be seen by the unsuspecting drivers that share the road. 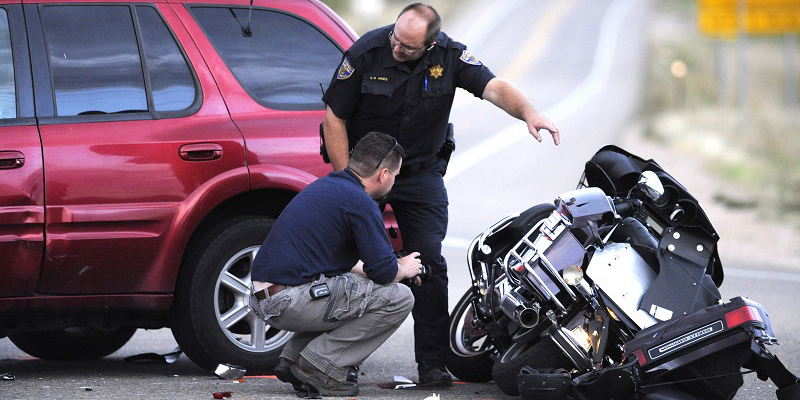 Many times, when a motorcyclist is involved in a collision with a car or truck, the physical damage is devastating—as they don’t have a way to protect themselves against the crushing force of a much larger vehicle. A victim may suffer catastrophic injuries like spinal cord injuries, burn injuries, permanent paralysis, and/or traumatic brain injuries, and may even need to undergo an amputation of one or more limbs. 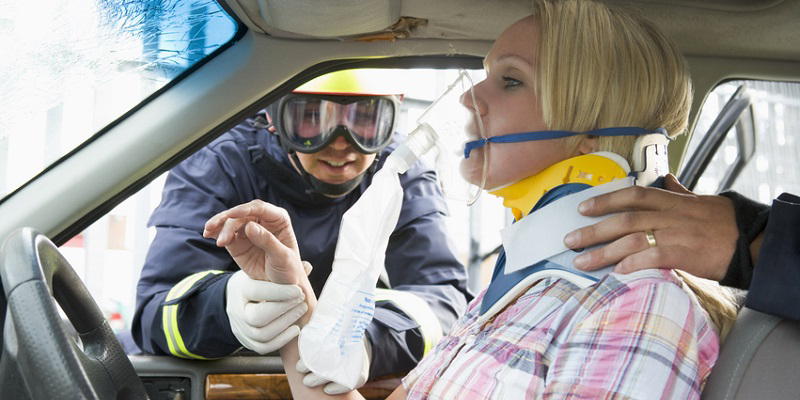 Those who are less seriously injured may still require months or even years of medical attention, particularly when they have suffered multiple fractures. The issue of compensation in such cases should be addressed with the assistance of a personal injury attorney. Our legal team has over 120 years of combined experience. We are an accomplished and well-respected personal injury law firm and serve our clients with personal commitment to their cases. We have been named “Best Lawyers” multiple times, and are part of the Million Dollar Advocates Forum. As the injuries in a motorcycle accident are usually extremely severe, we advise that you contact our firm as soon as possible after the incident. We can move forward to preserve the evidence to support your claim before time passes and it becomes unavailable. We know how to deal with insurance companies, and protecting your right to the compensation you deserve is our only concern. Why Hire a Texas Auto Accident Attorney? What Constitutes a Dangerous Drug? Injured by a Dog Bite? Copyright 2018 Virginia Personal Injury Firm | All Rights Reserved.